Family owned and operated since 1989, Metro Bobcat has established itself as the top full service Bobcat dealership in the area. We currently have four convenient locations in Montgomery, Baltimore, Carroll and Prince George’s County. Unlike other dealerships, we specialize strictly in Bobcat, Toro, and Towmaster Trailer Equipment to better serve your every need. 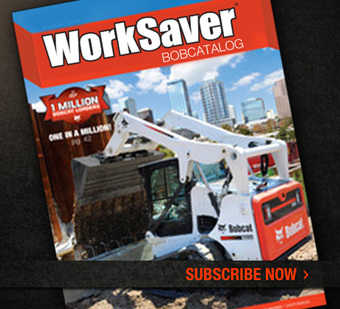 Metro bobcat, Inc. is an authorized Bobcat dealer and provides outstanding service with certified mechanics. 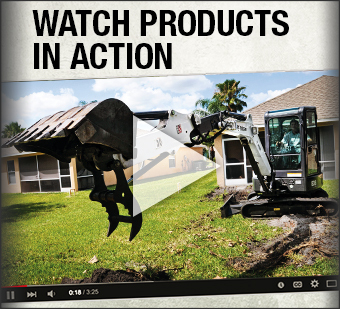 Our Sales department offers a large inventory of Bobcat Equipment. In addition, we have a rental fleet available for long and short-term rentals. 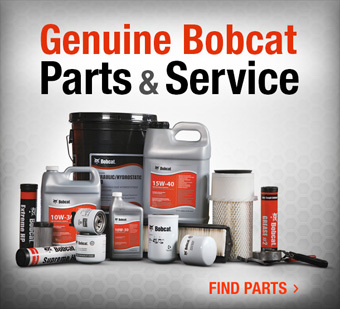 We have genuine Bobcat, Toro, and Towmaster Trailer parts in stock for your convenience.